The sequel to THE GLASS TEAT. Apocalyptic teevee criticism mean as Drano martinis; packed with nutritious honesty and tough as hell! 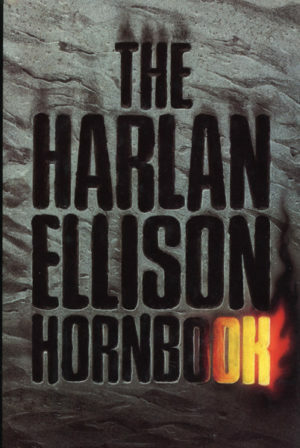 #5 in Pyramid’s uniform Harlan Ellison collection. 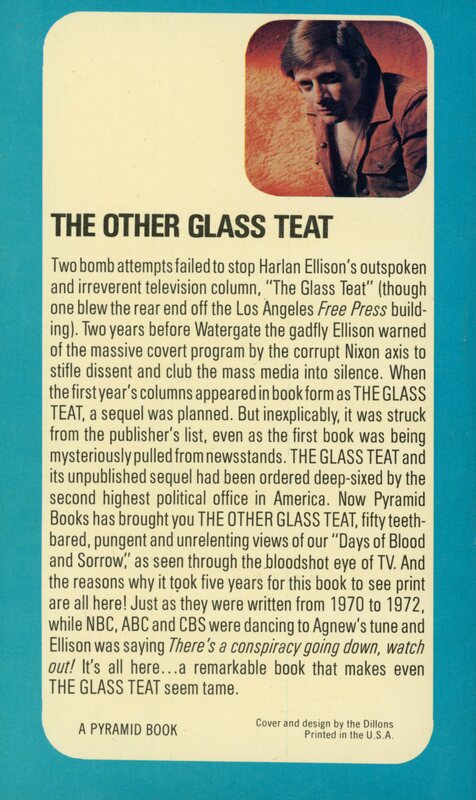 Two bomb attempts failed to stop Harlan Ellison’s outspoken and irreverent television column, The Glass Teat (though one blew the rear end off the Los Angeles Free Press building). Two years before Watergate the gadfly Ellison warned of the massive covert program by the corrupt Nixon axis to stifle dissent and club the mass media into silence. 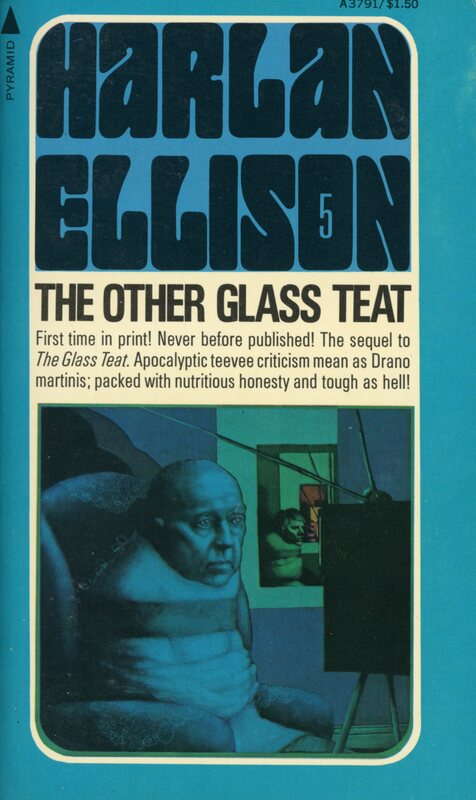 When the first year’s columns appeared in bookform as THE GLASS TEAT, a sequel was planned. 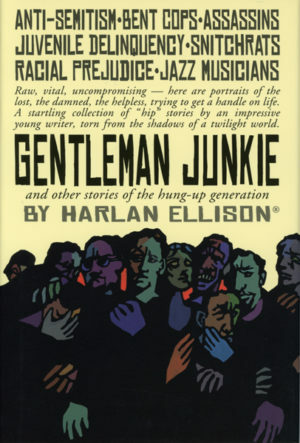 But inexplicably, it was struck from the publisher’s list, even as the first book was being mysteriously pulled from newsstands. THE GLASS TEAT and its unpublished sequel had been ordered deep-sixed by the second highest political office in America. Now Pyramid Books has brought you THE OTHER GLASS TEAT, fifty teeth-bared, pungent and unrelenting views of our “Days of Blood and Sorrow,” as seen through the bloodshot eye of tv. And the reasons why it to0k five years for this book to see print are all here! 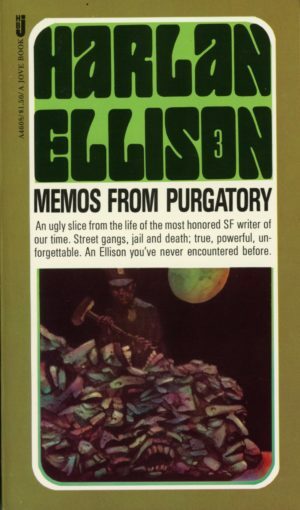 Just as they were written from 1970 to 1972, while NBC, ABC, and CBS were dancing to Agnew’s tune and Ellison was saying There’s a conspiracy going down, watch out! 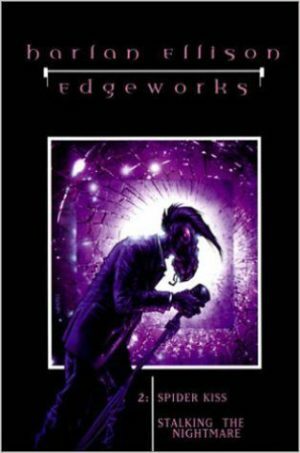 It’s all here…a remarkable book that makes even THE GLASS TEAT seem tame.